Due to the energy crisis, the country is looking for alternatives for greater efficiency in energy consumption. New lighting designs are indicating the use of LED lamps, and this type of lamp is getting common in decorative lighting. How have low consumption lamps and LED lamps are being used in conjunction with solar panels and rechargeable batteries in the external lighting, like gardens. With all the advantages, there is no reason not to change the lighting of your home or Office for LED light bulbs. Next, meet 4 myths and truths you must know about LED light bulbs. Myth. Most likely this myth is due to small lanterns and lamps sold in domestic shops and street trading, which were the first items to use LEDs. They had the function of Bedside lighting for reading, or emergency lighting, to the lack of light. If popularized for being cheap and high battery life, due to the low consumption. Some even need batteries, being manually loaded. You need to let it go to LED bulbs. LED bulbs have the same power of any fluorescent lamp lighting and consuming half the power. 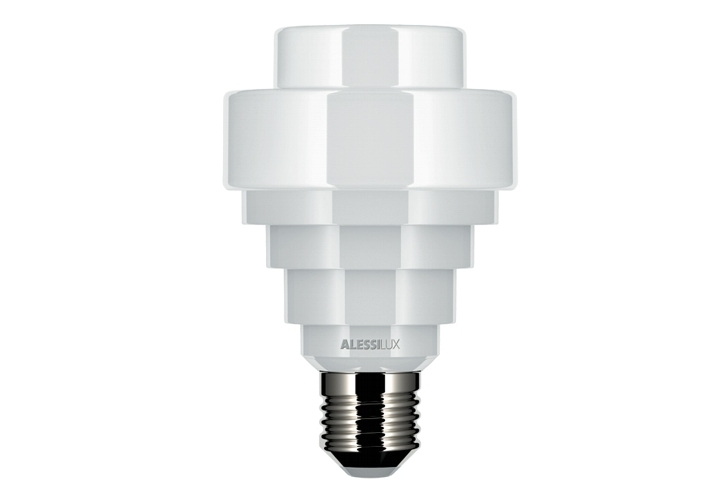 Although the conversion still not be a default, for practical purposes, you can assume that the LED bulb consumes half the equivalent fluorescent. For example, if you use a fluorescent lamp 25 W and want to replace it, the 12 W LED will have the same power of illumination. Truth. This is due to the LED does not warm up the environment and does not emit ultraviolet radiation. Unfortunately, the LED lamps attract insects like any other lamp. The insects are attracted by the wavelength, i.e. the colour emitted by the lamp. The problem is that comfortable to the human eye colors, like blue, white and yellow, are also attractive to insects. Studies are being developed for the manufacture of LEDs which do not attract insects. True, but the trend is they become increasingly cheap. It is possible to find LED bulbs with the price just above their fluorescent counterparts, just search. You should not take into account the price of the LED due to return on investment. LED bulbs, since used correctly, do not burn. They only decrease your intensity over time. If used 8 hours daily, the brightness will fall about 30% in 7 years of. Taking into account that consumption is 50% lower compared to the fluorescent lamp, the price is not reason to not buy the LED. Truth. Unlike fluorescent bulbs, which contain mercury in your composition, LED bulbs have no heavy metal, so it doesn’t harm the environment. You should not forget that information because 98% of the materials that make up the LED lamp can be recycled. 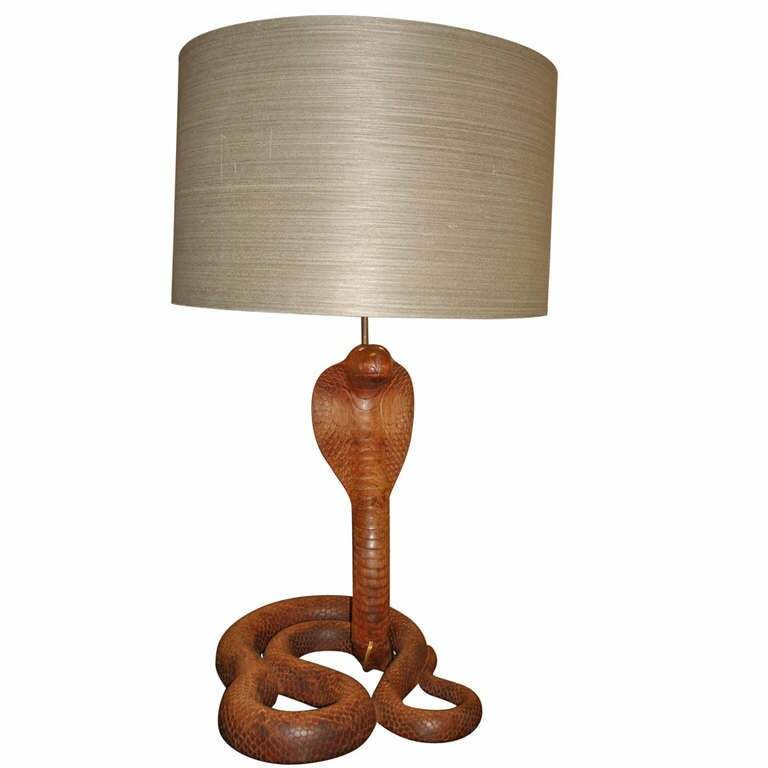 Although Brazil still lacks specific recycling of this type of lamp, look for locations that accept other types of lamp. They will give the correct destination. This article has clarified your doubts? How about meet now the biggest advantages of LED lighting!